Enterprise architecture is the basis to win or lose in the the age of disruption. Legacy business that can integrate data, applications, and processes at will can put in place the dynamic integrated business capabilties that are hard for others to match. These result in integrated channels, seamless end-to-end transactions, and real understanding of customer data. 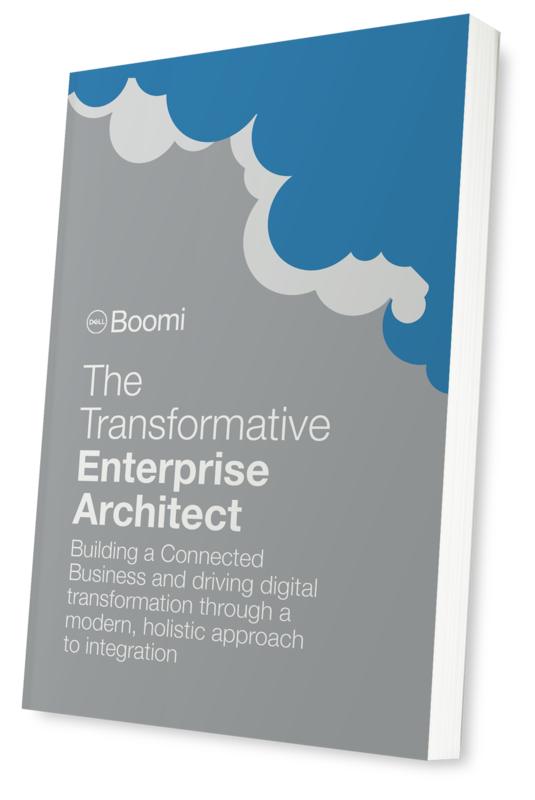 And this means of enterprise architecture.Get this free e-book to identify concrete steps you can take to improve your enterprise architecture to respond to the pace of business change.